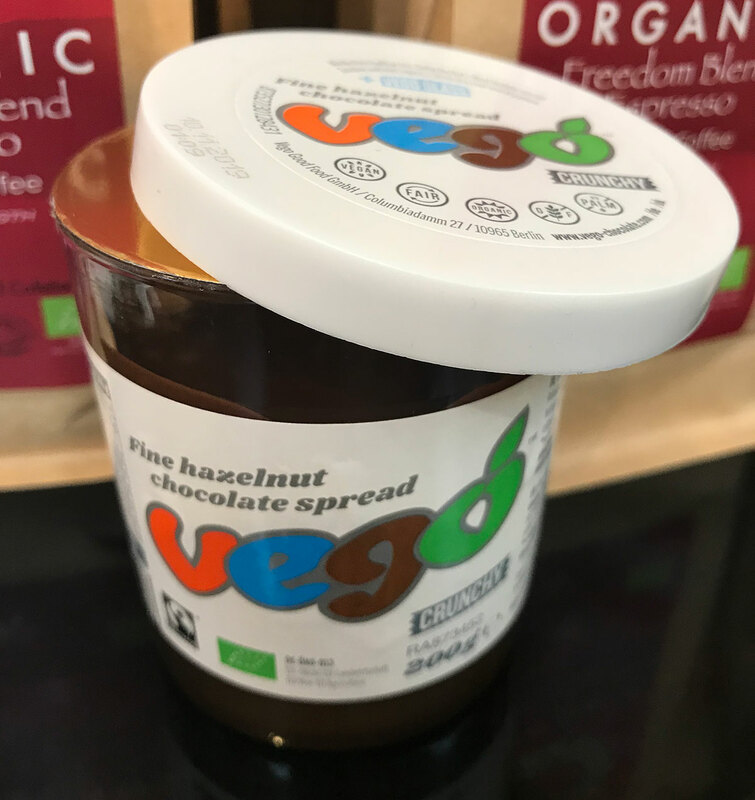 Vego Chocolate Spread - The Natural Way Wow, when you thought Vego bars could not get any better, they go and bring out a Vego chocolate spread. Its like a melted Vego bar, in a jar! 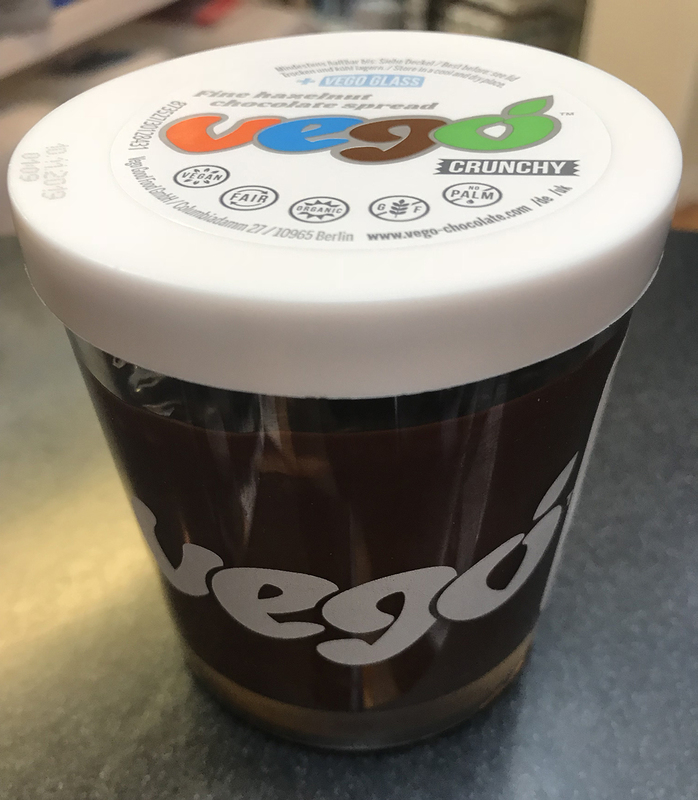 Wow, when you thought Vego bars could not get any better, they go and bring out a Vego chocolate spread. Its like a melted Vego bar, in a jar! 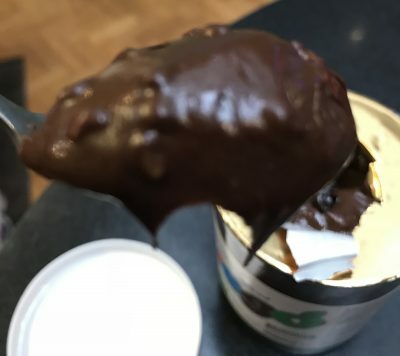 Opening the Jar is great, a recyclable plastic lid, with a gold seal underneath, which you break into like opening a fresh jar of coffee, and like coffee you get that instant smell of rich chocolate and hazelnuts. Diving in with a teaspoon (yes restrained I know) I notice how silky in texture the chocolate is, and on tasting it, the only why i can describe it is like the inside of a Ferraro Rocher (but Vegan and Palm Oil free) smooth chocolate and the familiar Vego hazelnut crunch. 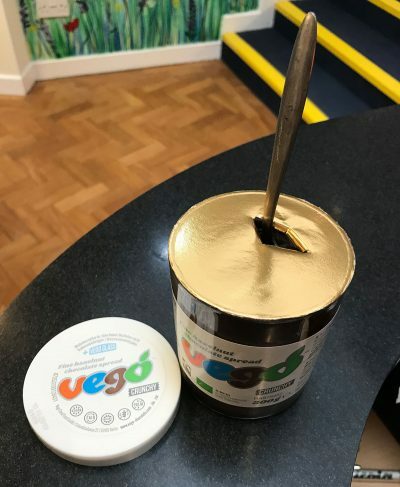 Another great thing about this spread, is the glass jar its self, because once your finished the chocolate (which won’t take you long) your left with a nice Vego inscribed drinking glass, so environmentally friendly as well as outrageously tasty. But please don’t take my word for it, if you passing our Braintree shop, pop in, as we have a Jar of Vego chocolate spread open for tasting…. 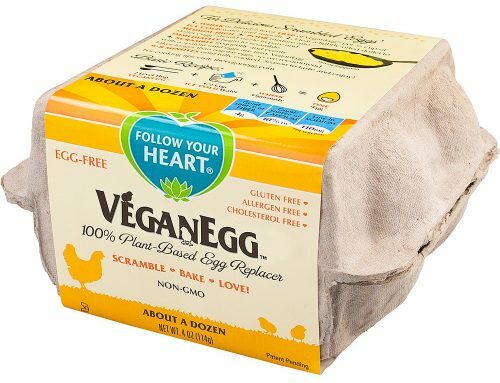 but don’t wait too long! 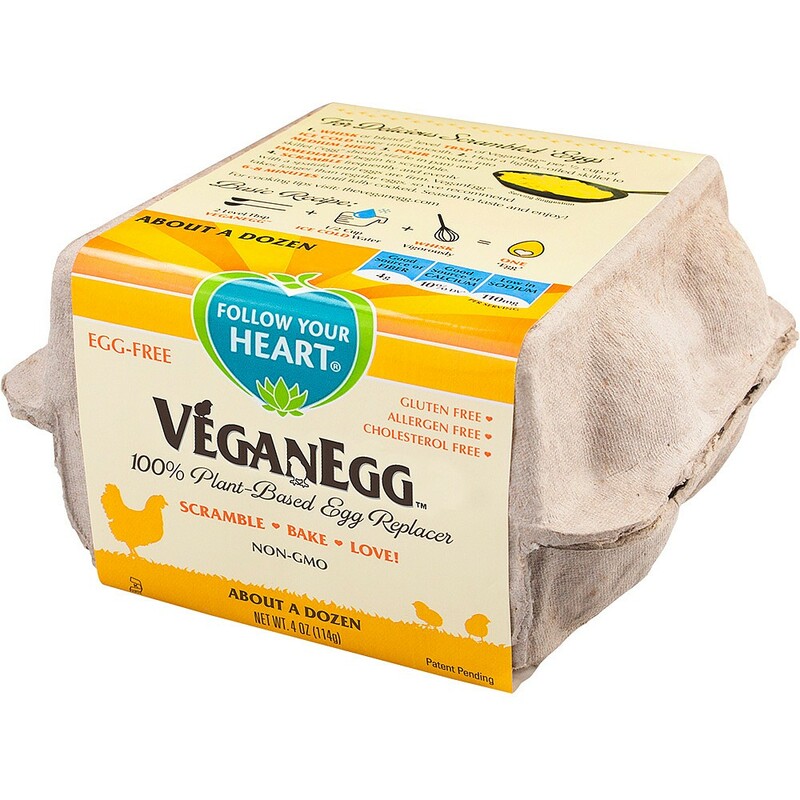 You can shop on our website, and click & collect from the shop.